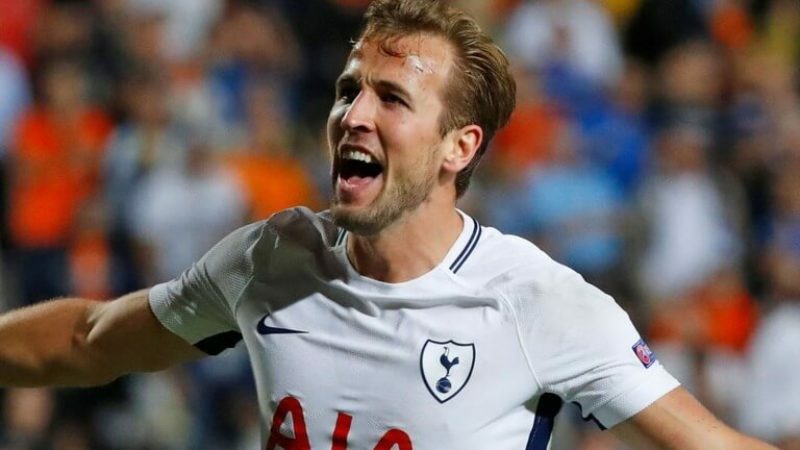 Harry Kane has agreed a new six-year contract with Tottenham, the club announced on its website on Friday. The 24-year-old’s previous deal, which he signed in 2016 reportedly worth more than £100,000 a week, ran until the summer of 2022 but North London club have tied him to a longer contract before they move into their new 62,000 seater stadium next season. Kane scored 30 Premier League goals as Spurs finished third in the table last season. The World Cup bound striker said he was delighted after putting pen to paper on the new deal which could see him stay at Spurs until 2024. “I’m really excited, it’s a proud day. Obviously it’s been a great few seasons and I’m looking forward to the future. “I’m looking forward to the new stadium first and foremost and just to keep progressing as a Club. “It’s been fantastic to consistently get in the Champions League so I’m really excited to have another go at that and with the Premier League and FA Cup, we’ll look to go as far as we can. For us as a Club, it’s just about keeping improving and we’ll work hard to do that,” Kane said. The England international finished 2017 as the year’s top goalscorer in European football with 56 goals for club and country, and is Tottenham’s leading scorer in the Premier League era. © 2019 The Whistler NG - All Rights Reserved.